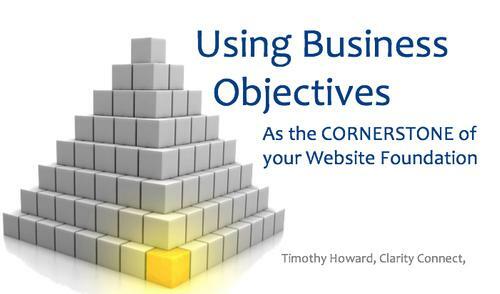 If you’re interested in looking at websites in a new light and building (or refining your current site) your website to improve your business, this class is for you. Come prepared to think, participate and be challenged about how you think about websites. We will review specific goals from several horticulture companies and the corresponding website functionality that was implemented to help achieve those goals. These will be actual companies and real website functionality vs. hypothetical examples. We will wrap up by reviewing an attendee's website or two and make suggestions for improvements.